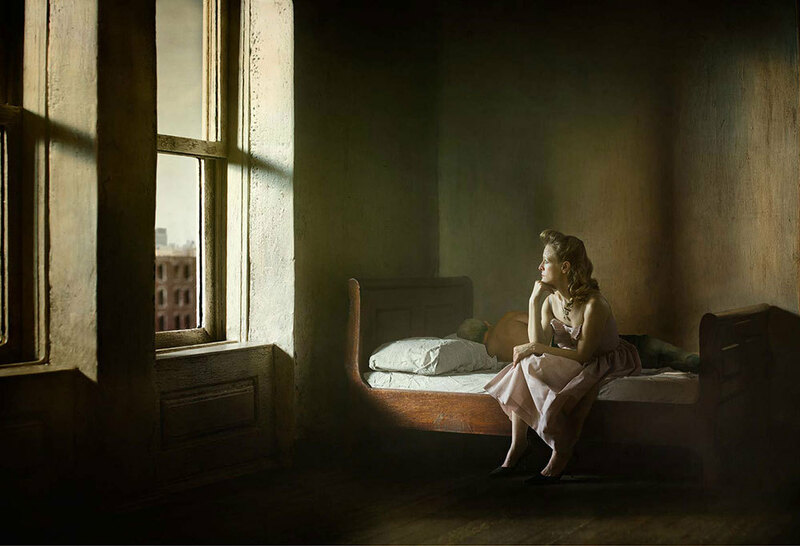 Here’s what the images below are not: They’re not the work of Edward Hopper, they’re not paintings, and they aren’t even real scenes. He also has Hopper to thank. 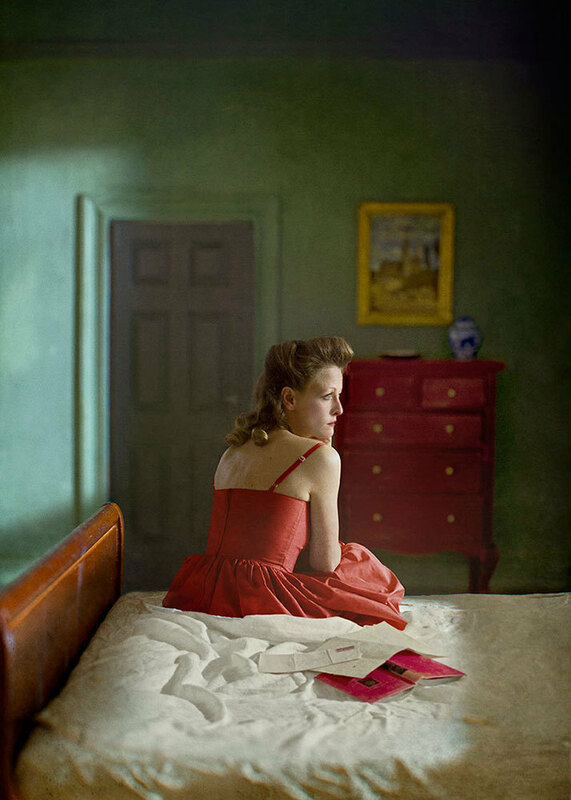 Tuschman was heavily inspired by the American painter, from his quintessentially New York settings to his treatment of light to his “economy of means.” A single beam through a window, by Hopper’s brush, can reveal a galaxy of feeling on his subject’s face. That’s the effect Tuschman tried to channel, and somehow did. At Feature Shoot, Tuschman talks about how the exercise of conjuring reality gave him new appreciation for just how detailed the spaces we live in are. Looking through the series produces the same feeling.